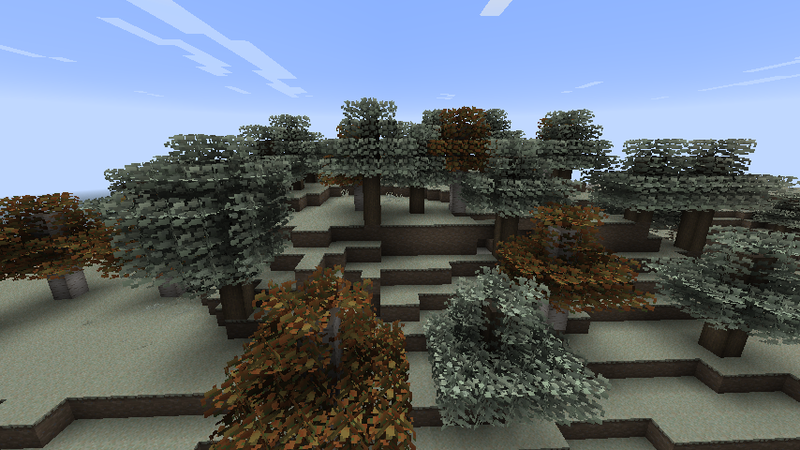 Isabella II is a texture pack that is dear to many, and, as its original author Bonemouse is no longer at the helm, an organised map of where all these textures have branched to is somewhat lost to time. So, as has been suggested by many in the archaic and somewhat abandoned continuation thread, here is a new landmark for those pilgrims seeking to find Isabella II once more. 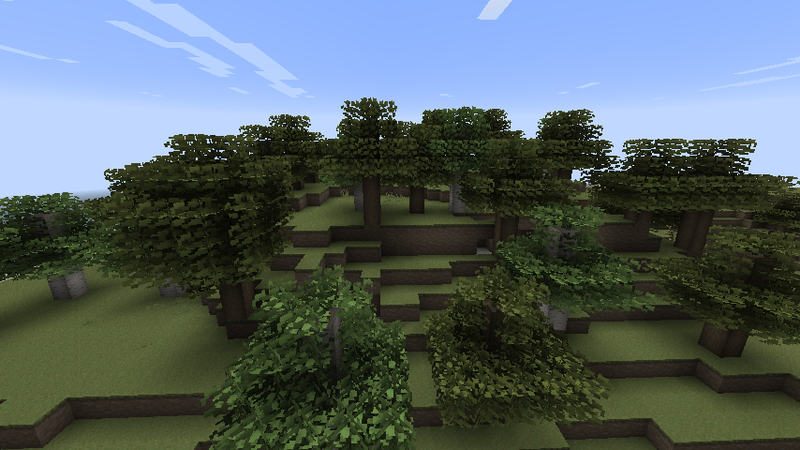 Originally a branch of the original Isabella II continuation, intended for the SuikaCraft server. 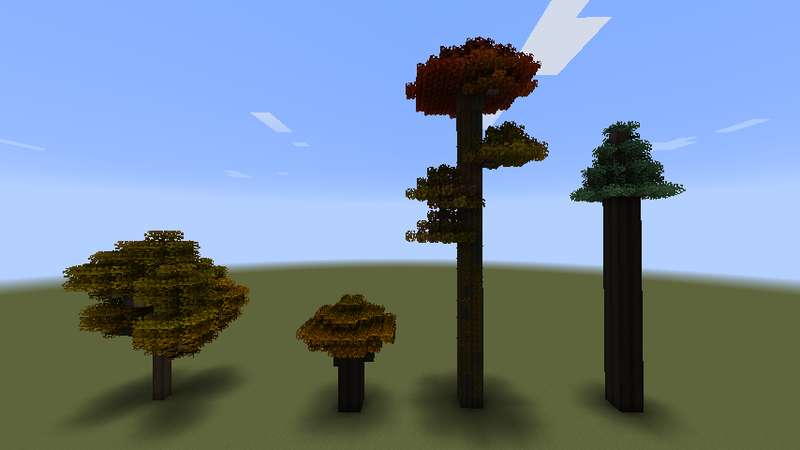 All textures original to this are open to be used in your branch or for any other project, Minecraft or not. 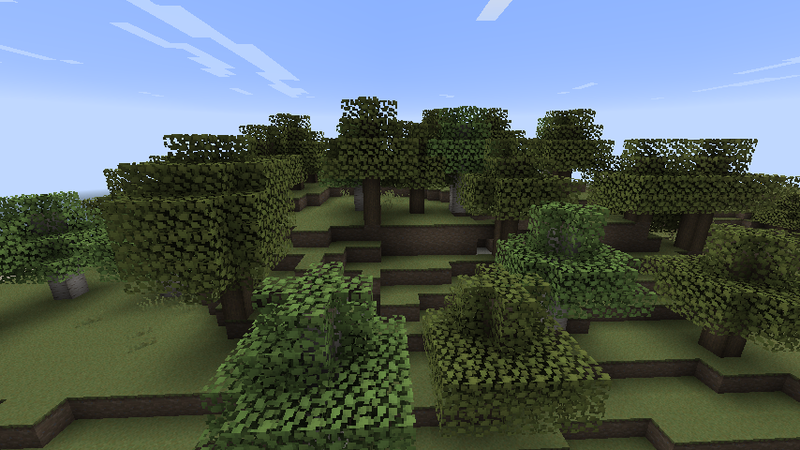 Has Better Foliage and Optifine support and a few optional custom models. The original continuation of Isabella II, headed by OttosonicSrugs. The original of originals. Tailored by Bonemouse. Want to go way back? Well, here is the one for you! Need to feed your craving for Isabella? Come here to check it out! Updated version by Gnomeo! 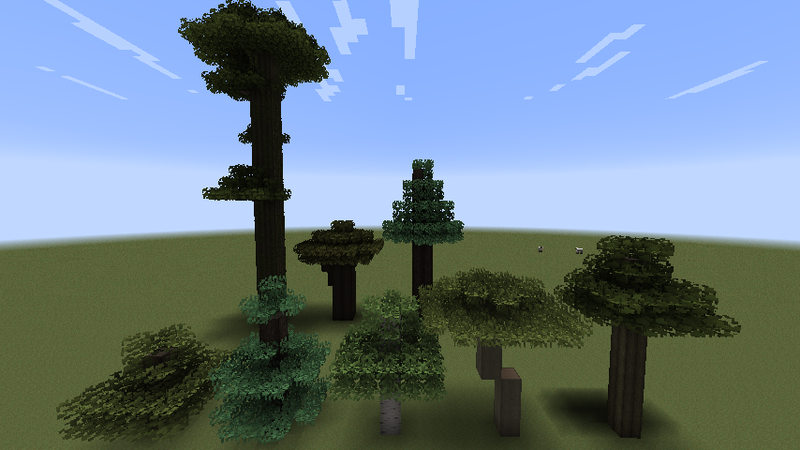 Modded Minecraft version by Gnomeo! Remixed Isabella Classic pack by zobrux! 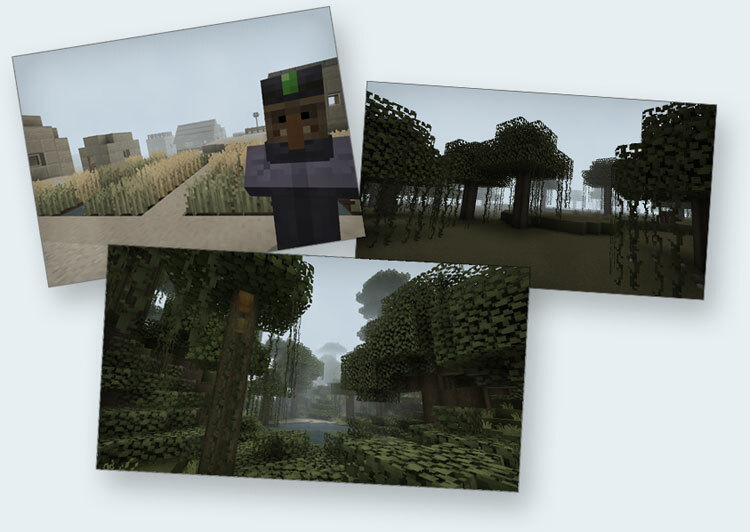 "This pack uses textures created by bonemouse between beta 1.6 and the 1.0 preview versions. The style of Isabella Classic was changing quite a bit from version to version back then. 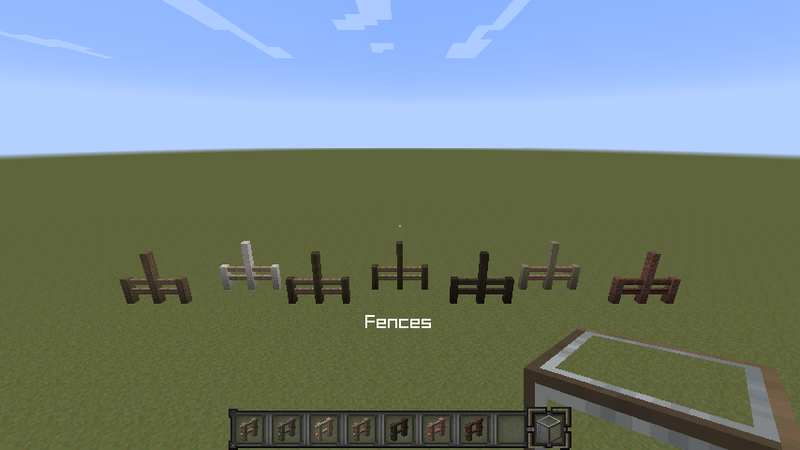 Some blocks will be very familiar, others may not. I didn't edit any of them, I just mixed and matched block variants with similar styles from each version until I had something cohesive. This version doesn't use the MCPatcher features, so you can use it with your vanilla launcher." Melds the lightness of Isabella II with the Classic darkness, by zobrux! "Is Isabella Retro just too dark? 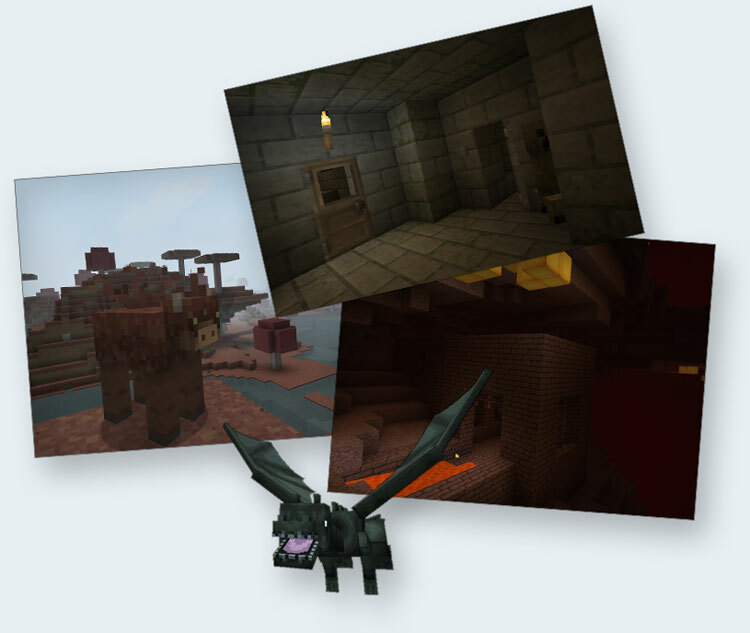 Do you want some of the slightly newer textures while still keeping the early-beta quirks (and compatible chests, color maps, etc)? You might prefer Isabella II Retro." Modelled spring/summer foliage textures and more by zobrux! Modelled autumn foliage textures and more by zobrux! 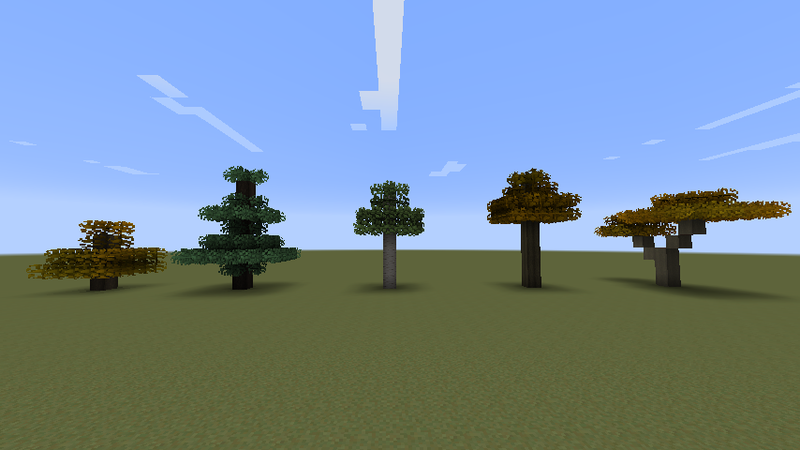 Modelled winter foliage textures and more by zobrux! If you have a pack you'd like to have added to this list, PM me or leave a reply below. As always, Optifine is recommended to make the most out of Isabella II. Also, feel free to contribute any textures you have inspiration for. I, yurisuika, do not consider myself a good or even mediocre texture artist, so anybody who loves this pack and can help out is always appreciated! In case you hadn't seen, the Observer block now has an extra texture for the output side when it detects something. 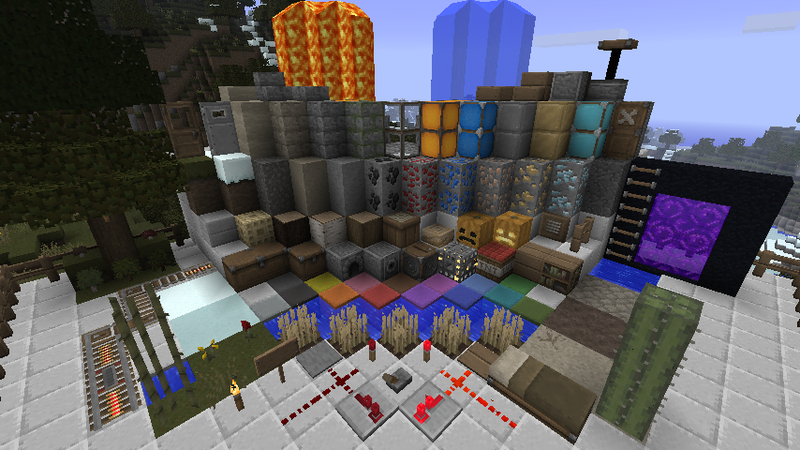 In vanilla, the redstone dot lights up. 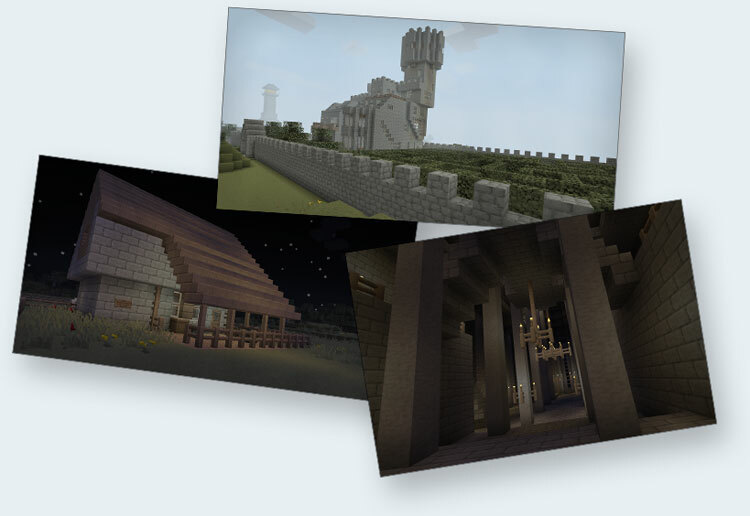 Just wanted to say thank you for continuing this fantastic resource pack, and that, so far, you've done an oustanding work updating it and adding textures. Again, thanks, and I hope you can update it as time goes on. Thanks for continuing, I'm always excited for these packs. Great moves, keep it up. Thank you for providing a stable home for those of us who love Isabella. One small note: Thanks for the mention above, but I deserve little of the credit for modded updates other than copy/pasting the textures I've collected over the years. I update as I can for mods I'm using, and anyone is free to pull from my github as linked above, but I don't want to give the impression that I'm doing all the work. An updated version of SuikaCraft Foliage with fewer added/changed texture files and more blockstate/model magic. Thank you so, so, so much for this. After swapping to the Console Edition for a while, I've just gotten back into "proper" Minecraft with some friends, having reactivated our Realms server. I've dabbled with Doku, but my absolute favorite pack of all time was the original Isabella, and I followed through its discontinuation and partial revival and lost touch after 1.8ish when I couldn't find any updates for a while. Now there's this. Now all the best memories are coming back. 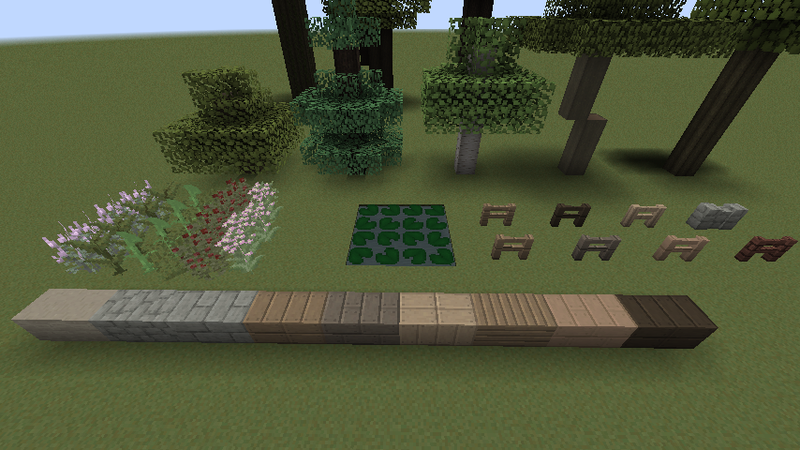 Now it's my Minecraft again. Thank you. From the bottom of my miner's heart. Glad to see there's a 1.12 version. Thank you very much zobrux. 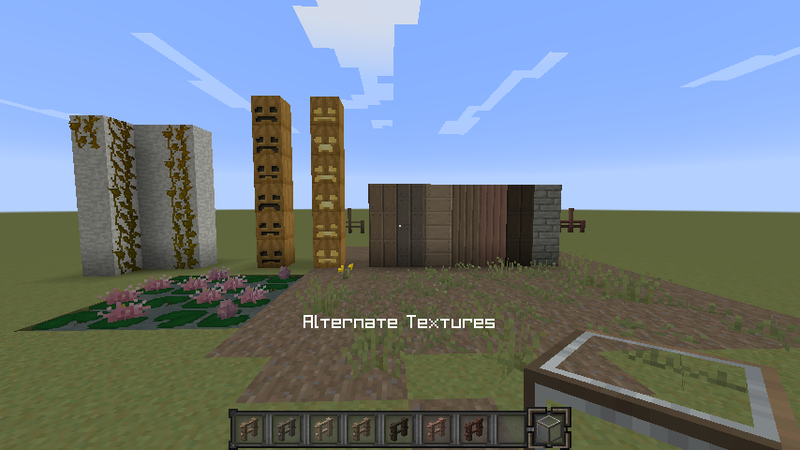 This pack uses textures created by bonemouse between beta 1.6 and the 1.0 preview versions. The style of Isabella Classic was changing quite a bit from version to version back then. Some blocks will be very familiar, others may not. I didn't edit any of them, I just mixed and matched block variants with similar styles from each version until I had something cohesive. This version doesn't use the MCPatcher features, so you can use it with your vanilla launcher. Is Isabella Retro just too dark? Do you want some of the slightly newer textures while still keeping the early-beta quirks (and compatible chests, color maps, etc)? You might prefer Isabella II Retro. This is great. This thread feels kind of hidden though. Honestly, I had no idea it was even being updated. Glad it is though! I still really appreciate this texture pack being updated after all this time. Keep up the good work!